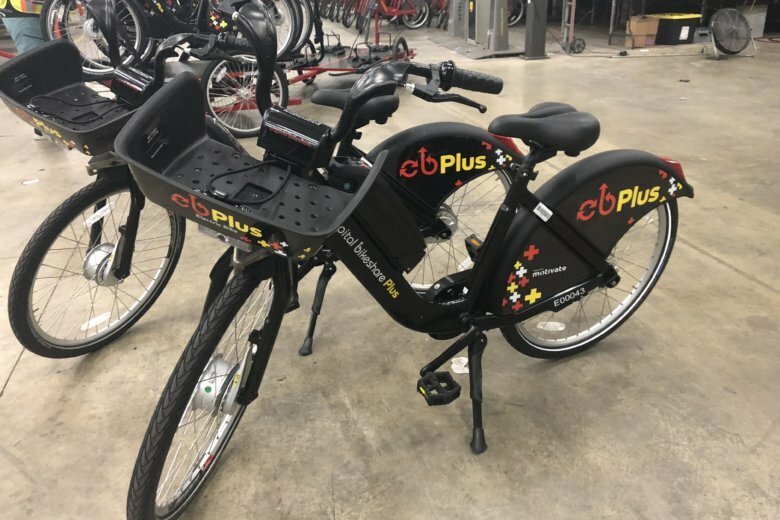 Capital Bikeshare’s popular electric pedal-assist bikes will cost more to use starting next month. 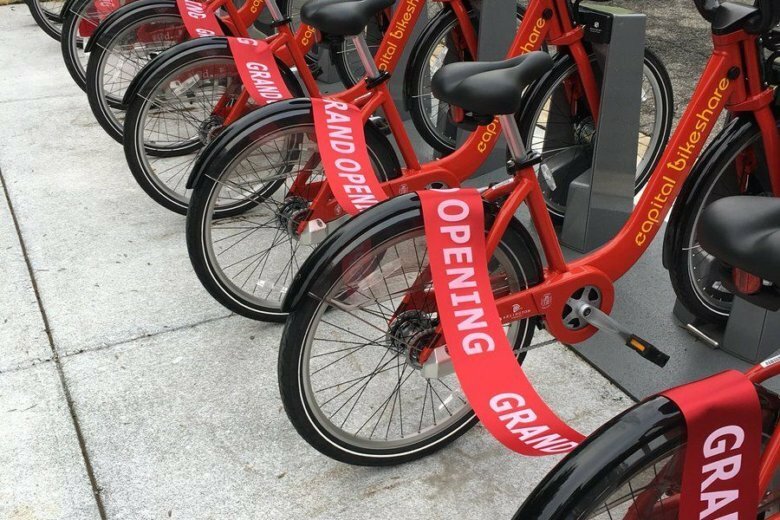 DDOT expects many more dockless scooters and dockless bikes to hit the streets as the weather warms up. 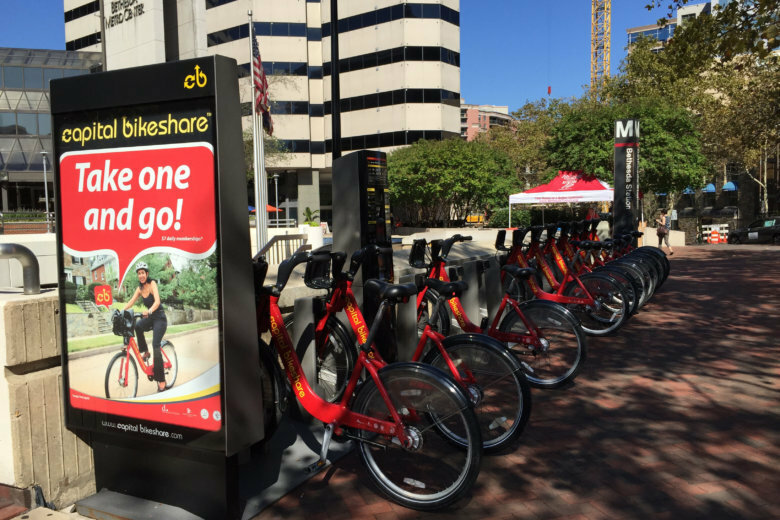 There are 516 docking stations across the bikeshare system, 290 in the District. 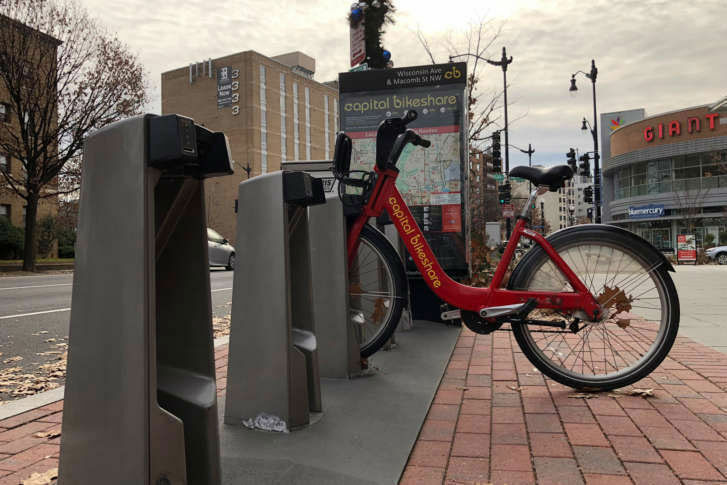 There are problems for Capital Bikeshare users across the region, fueled by network connection problems for about 10 percent of the system’s stations. 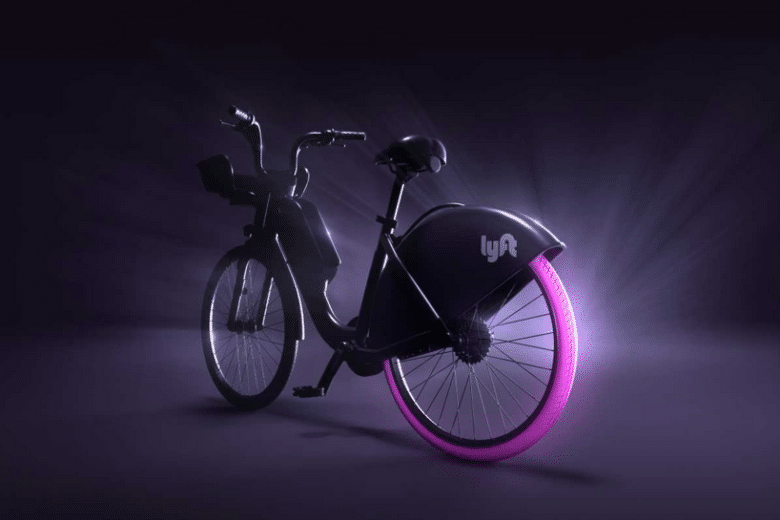 As part of the acquisition, Lyft acquires Motivate’s technology and corporate functions. Motivate’s bike maintenance and servicing operations will remain a stand-alone business run by Motivate. 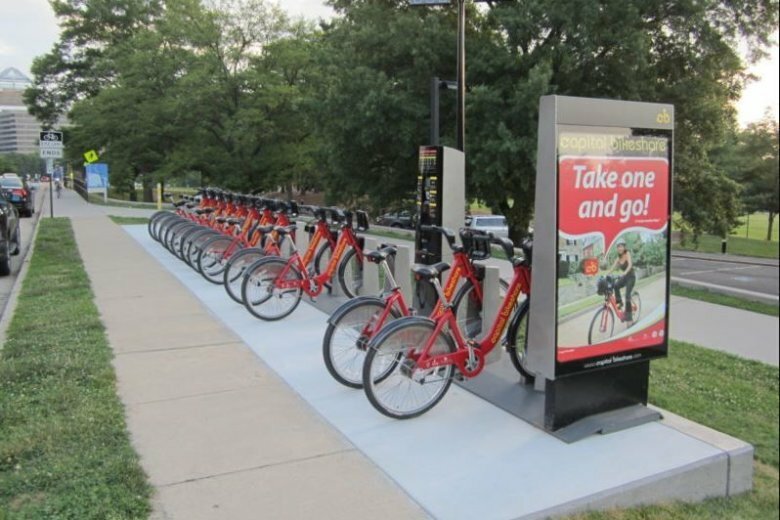 The county expects to open seven bikeshare stations around the Mosaic District and Dunn Loring Metro station this fall. 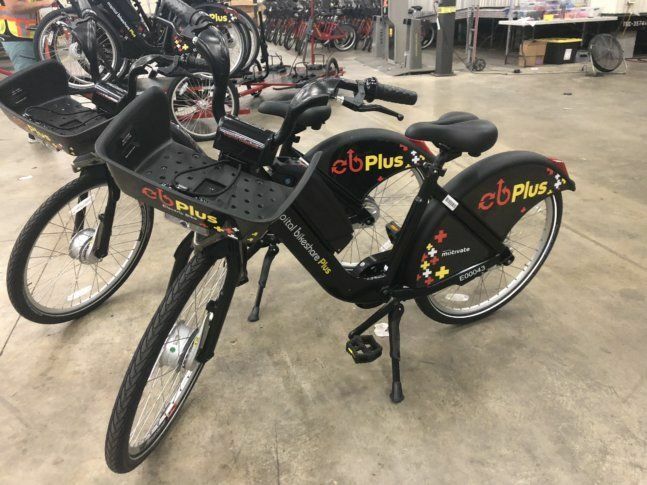 New electric-assist Capital Bikeshare bikes are being placed into docking stations for use across the region Wednesday, which could make it much more reasonable to ride uphill. 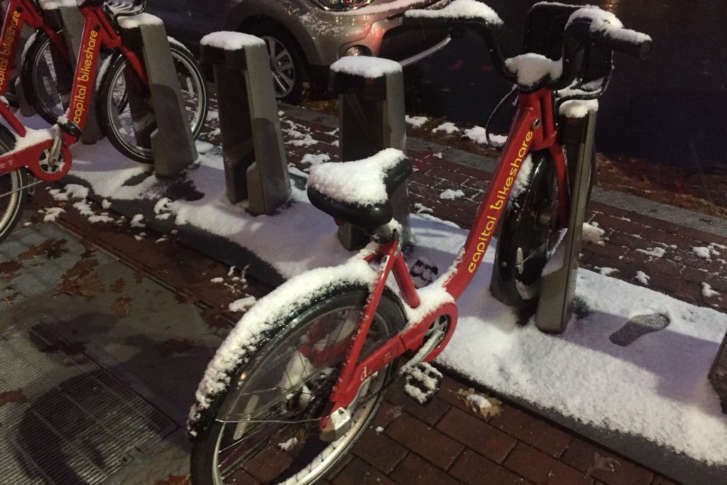 D.C. Department of Transportation officials won’t comment publicly, but the social media account for the program has been dropping hints for months. 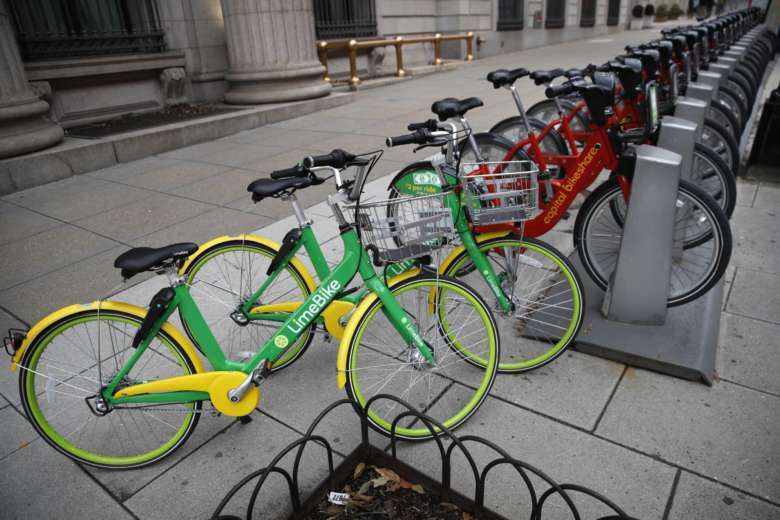 Car-hailing company Lyft has acquired Motivate, the company that runs Washington’s Capital Bikeshare, New York City’s Citi Bike and bikesharing programs in several other big cities, for an undisclosed sum. 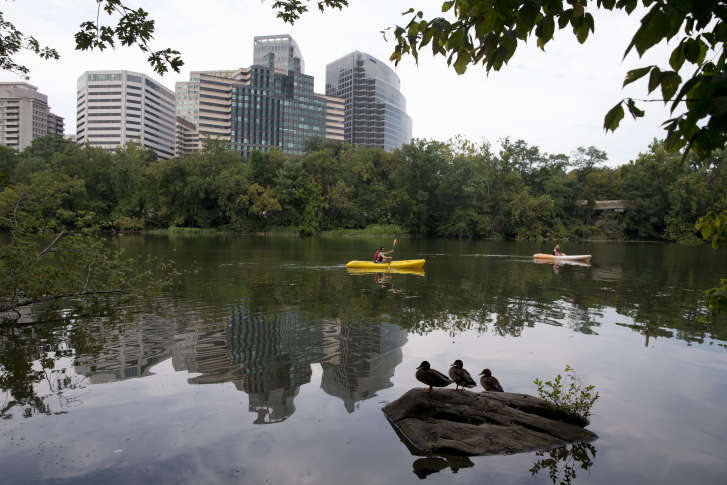 Capital Bikeshare adds new stations around Prince George’s Co.
Five new Capital Bikeshare stations have been opened along the U.S. 1 corridor, including stations at University Park, Hyattsville and near the county line with D.C.
Arlington County has struck a deal with the National Park Service to install Capital Bikeshare docking stations in the parking lot on Theodore Roosevelt Island and at Gravelly Point, just north of Reagan National Airport. 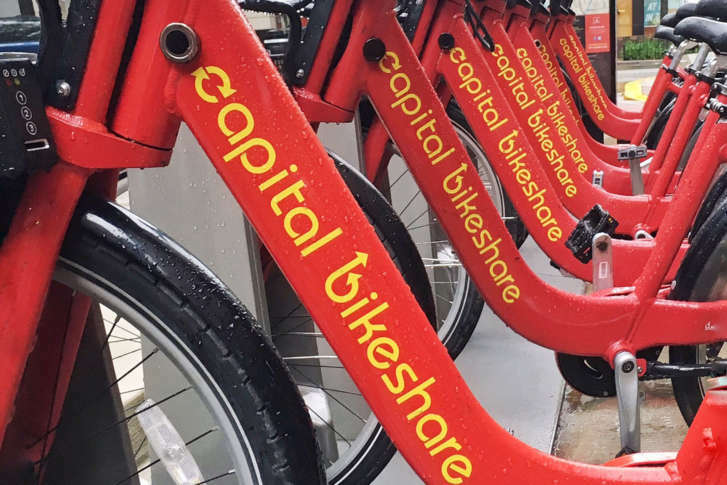 The installation of the new bikeshare docks — including one that will be added at North Bethesda’s Pike & Rose area — will mean that the county has bikeshare bikes available at nine of the county’s 12 Metro stations.